One of our strategies to fulfil our vision of bringing transformation to individuals and communities is our community health program. Although still in its infancy, we have already accomplished some significant sucesses in the provision of water and sanitation installations as first steps in moving towards this goal. We have also invested in the training of a midwife who is now state registered. As part of a Vision Trip organised by The Mission House, two medical professionals spent time helping in a poor rural clinic. There they met Julia who was helping the visiting doctor. 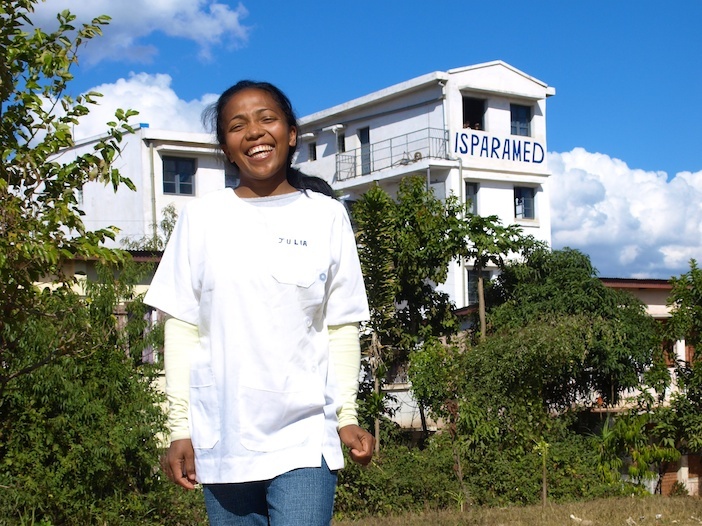 Julia’s real passion is mid-wifery, but it was impossible for her to fund the training necessary to become state registered. With sponsorship from The Mission House Julia went to medical school for 3 years, graduated and is now a significant force for good among the lives of countless poor rural women. 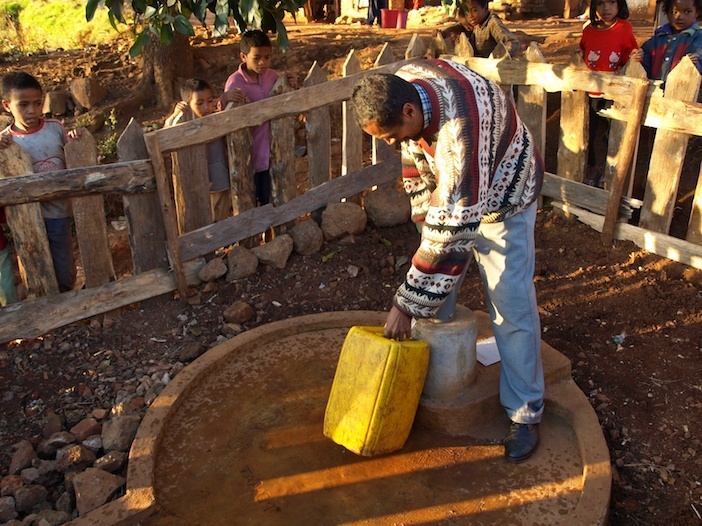 who lives in one of the poorest communities in the city of Antsirabe, where he is a secondary school teacher. He is also the leader of his village and helps villagers in significant ways. For example, using his own stock, he has been able to equip half a dozen families with chickens, which now keeps them in meat and eggs – this project was also sponsored by The Mission House. 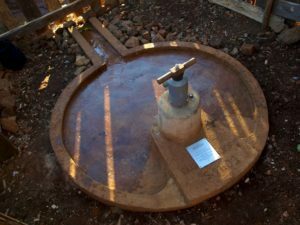 Knowing the desperate need for a readily available water supply, The Mission House have provided the village with a well and pump. For the first time fresh, clean water is readily available to his village and he “inaugurates” the pump and well with the first water drawn from it.